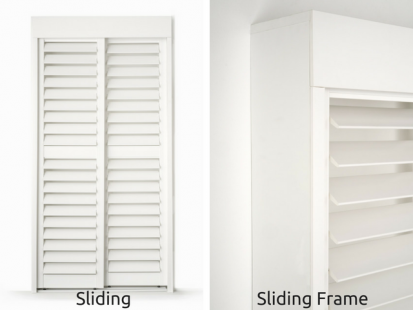 Our Imported PVC Shutters are a premium grade PVC Shutter, with an aluminium core. 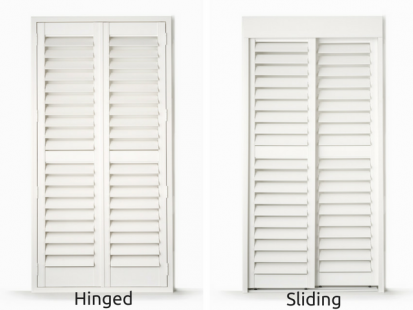 They are a lower cost alternative to our locally made shutters. However we only use exceptionally high grade materials, the cost reduction comes from longer lead time and overseas production. 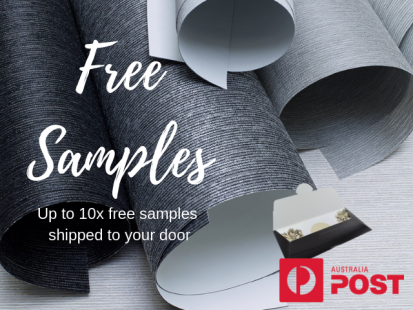 Buying online from Home Blinds Australia means you are buying from an Australian supplier, at a significantly reduced cost to regular shutter suppliers. Any window opening greater than 3.6m will have any applicable framing split into 2x pieces. If you have any questions, please don't hesitate to contact us. What's this? 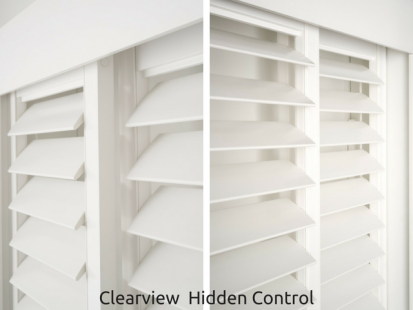 The minimum width for a shutter is 250mm. To obtain a similar look for this smaller window size, we suggest a Basswood, Visionwood or Cedar Venetian. If you have any questions, please don't hesitate to contact us. Your window frame is slightly out of square and as a result we recommend the Face Fit option to ensure a proper fit. If you have any questions, please don't hesitate to contact us. 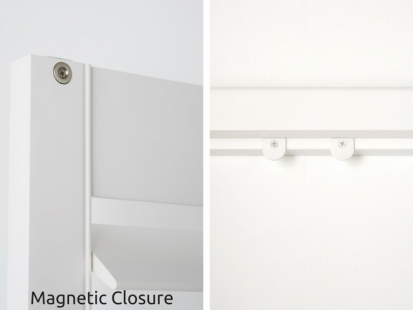 Maximum height for an individual shutter is 3m. We recommend having 2 ore more separate shutters to cover windows greater than 3m. If you have any questions, please don't hesitate to contact us. 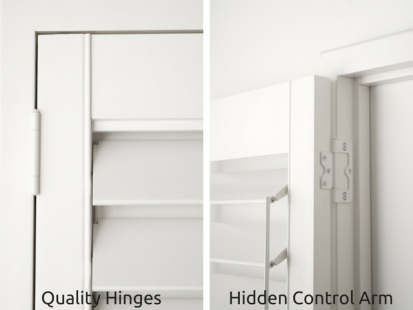 The minimum height for a shutter is 250mm. To obtain a similar look for this shorter window size, we suggest a Basswood, Visionwood or Cedar Venetian. If you have any questions, please don't hesitate to contact us. 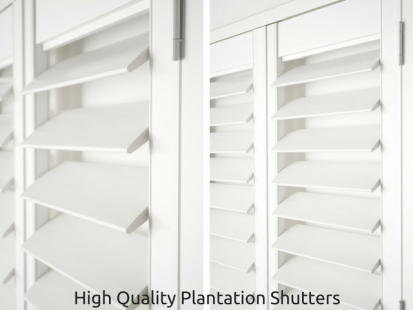 White plantation shutters are extremely popular, offering a simple selection of white or an off-white for our imported PVC Shutters online. 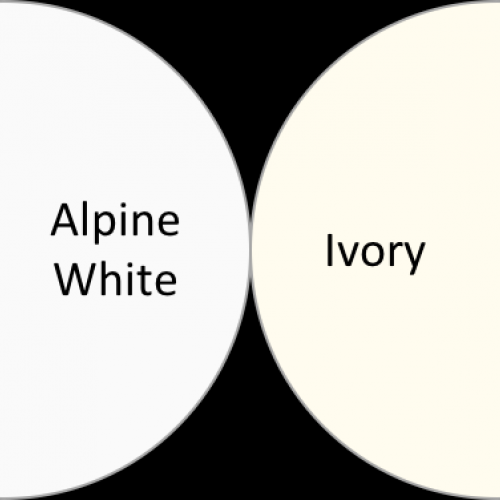 The colour is the entire way through the PVC - not just a paint over the top providing a durable finish, resistant to scratches and dents.